Brush & Bashful is your source for hair & makeup artistry as well as facials in Wausau, Wisconsin. We are professional, licensed hair stylists & makeup artists and committed to beauty, wholistic wellness & the environment. 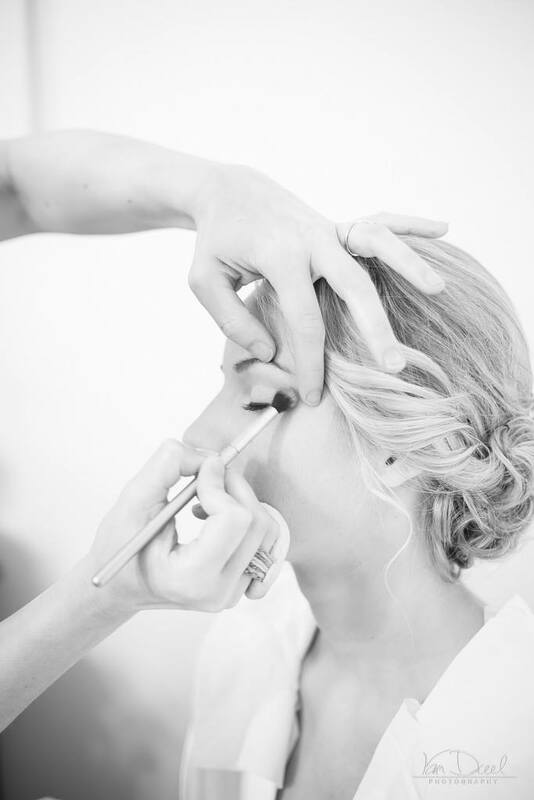 Our primary focus is hair & makeup for photography clients, special occasions & weddings. We are also proud to offer facials featuring Naturopathica skin care. Check out our Services page, then head to the Appointments page for easy online booking. Want to know if we're available for your special event? Fill out the form on our Contact page and we'll reply back to you letting you know our availability. Want to see our work? We have tons of pictures on Our Work page. Thank you for considering Brush & Bashful and we hope to pamper you soon!